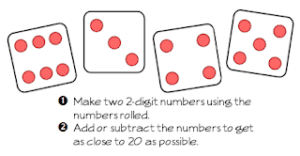 When our young students begin to understand the relationship between addition and subtraction, they’re on their way to having control of a very useful strategy. 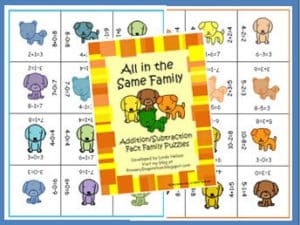 This set of two fun math center activities for practicing addition and subtraction fact families is an easy-to-prepare math center. Just print each one-page puzzle, cut the squares apart, and you’re ready to go! 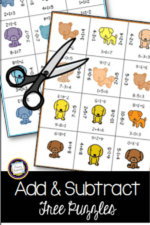 « Looking For Something Cute to Review Subtraction?